Topic 1, 'We are Collectors' where we find, sort and use images from the Web. We use compass directions to describe the location of Italy thinking about the route that a plane takes from London to Italy. However, language activities are introduced to the children on an ad hoc basis through themed activities and topics. During Key Stage 2 children continue to work on a variety of practical art skills alongside focus topics on individual artists. Give lots of provocation in order to stimulate their interest and imagination, and allow children to steer rather than lead learning. We will settle into our new classes, making sure that we feel special and safe in our new classes and that they are places for everyone to learn. Plus , , and more! What weapons would they need? Currently methods of assessment are continuous and informal. What skills did he have? Curriculum Overview Details of the curriculum subjects taught in school can be found by clicking on this link: The school follows the National Curriculum. In Early Years and Foundation Stage, the programme of study is set out in the Early Years and Foundation Stage framework. Plus , , , and more! For example, the children could be given an artefact or a photograph that will allow them to use their observational skills to answer some of their questions. In each case, although the teacher has put in a lot of behind the scenes work, they are passing on the role of expert to the children. The programme of study comprises the essential knowledge, skills and understanding within subjects. 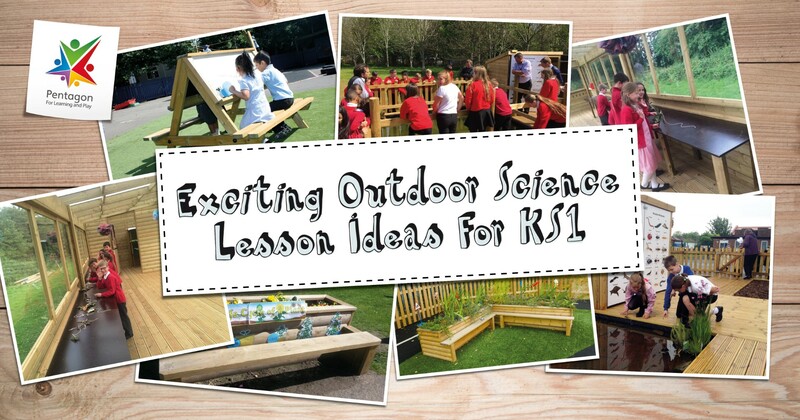 We give the children opportunities to come up with the initial ideas for a topic and time to talk their ideas through with the teacher to see how each area of the curriculum might fit in. It will still have a two year cycle to accommodate the two years that children spend in each class. Assessment is ongoing and is assessed based on observations and evidence. We learn about Islam and Christianity in our topic What do we Celebrate and Why? We need to make sure that the children experience all the learning opportunities promoting a broad and balance curriculum in accordance with the new National Curriculum requirements. In taking the topic forward, we need to address the balance of direct teaching and the opportunities for child-led learning. We learn how to devise a simple map. 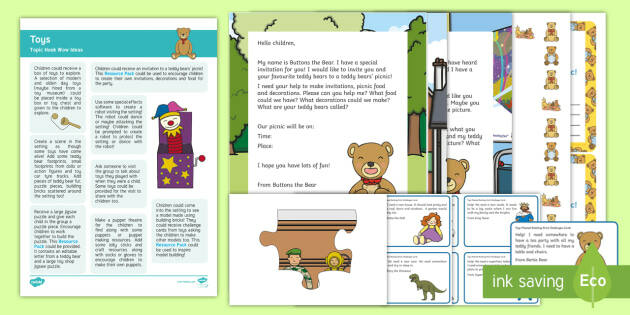 Support materials and programmes are used in each class, as needed, for any children who may need additional support. A trip to the London Transport Museum in Covent Garden is a must before we start our own designs. Some of the topics include a broad range of interests and such as traditional tales, ourselves, people who help us, dinosaurs, journeys, the seasons, cold lands, and jungles. Our aim is that all children will have a sound knowledge and understanding of phonics by the age of 7. Yours expectantly Algar Winterfilleth 835 The key to a challenge such as this is not necessarily that children believe it to be true, but that they are happy to imagine the world that is being created. 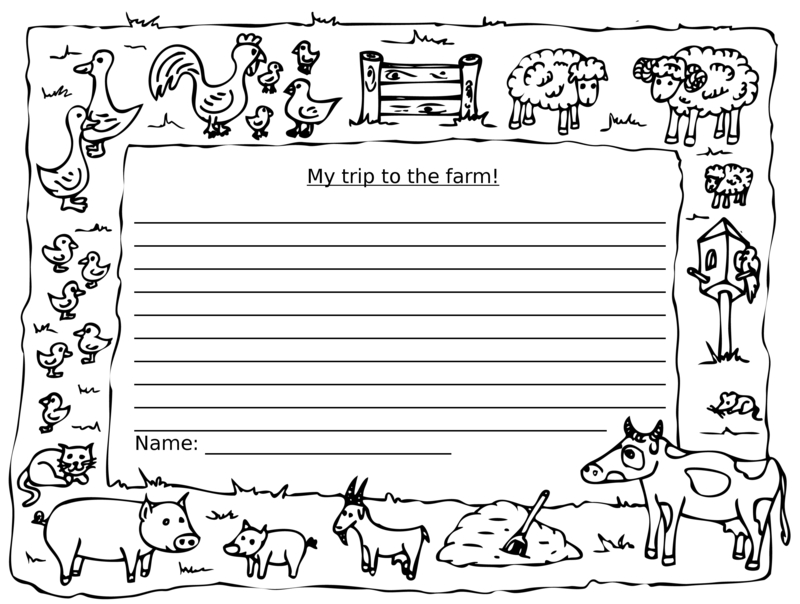 Cursive handwriting is taught and encouraged to be used when doing any kind of writing. At Heptonstall we follow the Smithills Scheme of Work over a two-year rolling programme. There is, at the end of each term, a formal assessment which is used to track the progression of individuals or groups of children. To start our Art work we are off to the National Portrait Gallery to look closely at a variety of portraits as we need to learn how to draw faces and facial features accurately. To find out more, visit. We learn how to join two fabrics together using different stitches. We look carefully at animals, exploring their characteristics and classifying them. We also focus on gymnastics, developing body awareness when moving in different directions, pathways, speeds and levels. We head off to London Zoo in our second week back at school and here we learn about a wide range of amazing and beautiful animals and their habitats. 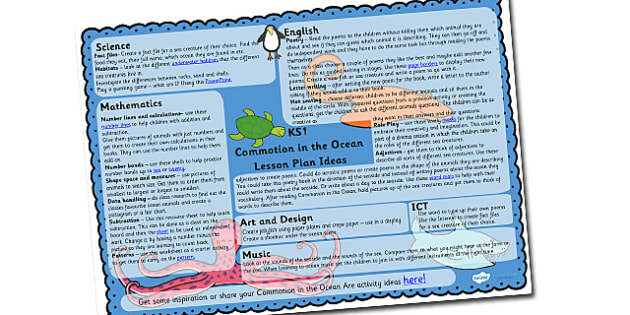 Creating a curriculum map A curriculum map can be created on paper or online an online planner is available at chrisquigley. This incorporates units of work in each area. Samuel Pepys and his diary helps us to understand what life was like in London when this fire happened. Themes within the topics are frequently revisited to reinforce and consolidate vocabulary as well as increase confidence and competence in speaking the language. In this example, although the world is fantasy based, it is historically accurate. What do we need to know? Our passports are ready but we don't have anything to put them in. Having said this, we do want children to feel part of the process. Whatever you decide, they reflect the needs of your children and what you believe is right for them. With the exception of the children, and possibly the caretaker , the most important people in education are the teachers. Class 4: Why are some journeys and places special? In Design and Technology we design, make and evaluate our own document holder. Sometimes, learning in some curriculum areas has been 'blocked'. At Heptonstall School, Years 3 and 4 are taught for 30 minutes a week and Years 5 and 6 for 40 minutes a week; both by the language specialist. We also become 'Detectives' learning how to search the Internet and develop a short multimedia presentations. We learn how to use and read simple maps and then we create our own map of Storyland. In December our parents come to see everything that we have learned. These units are taught as stand-alone units. They watch our dragon dances, marvel at our dragon creations, read our guides to China and sample some of our Chinese cookery. Heptonstall Junior, Infant and Nursery School is required by the 1988 Education Act to provide religious education for all pupils as part of their basic curriculum. Planning includes details of the area to be covered including lesson plans, based on current legislation, core tasks and Val Sabin schemes of work. The vast majority of lessons are oral and aural, with more emphasis on writing in Class 4. Once we have improved our drawing skills then we will paint our own portrait on canvas.